“I think [cannabis] companies are starting to realize, ‘Okay, we need somebody [who is] more than just a closet grower who used to do this twenty years ago,” explained McDonald of why she sees employers like hers seeking out STEM degree holders. Her colleague Kati Lindholm agrees. She earned a bachelor’s degree in biology from Central Florida University and a master’s in plant production science from the University of Helsinki. “We need someone who can understand scientific reasoning and how a plant actually works and how to control it in a different environment,” Macdonald emphasized on a routine day as they closely tracked the temperature and soil moisture in the maze of pungent grow rooms inside The Giving Tree’s cultivation center in North Phoenix. 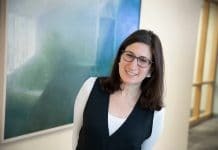 Their boss, Lilach Mazor Power, CEO and cofounder of The Giving Tree says she realized early on that as the industry has emerged from the shadows into a legal, highly regulated market, she needed to find skilled employees to build her business. The Giving Tree, which opened in 2013, grows medical grade cannabis, producing a range of pot products made from cannabis extracts like oils, lotions and even THC infused “breath strips,” which are sold in its four Arizona dispensaries to patients struggling with ailments such as cancer, Parkinson’s disease, PTSD and epilepsy. Power sees hiring university graduates, especially those with scientific degrees, as the logical next step in the rapidly professionalizing world of weed. “For us, it is really [about] trying to change the industry, trying to change the stigma [by] bringing in qualified people,” underscored Power, who also employs two highly trained chemists. More than half of her 56 staffers have college diplomas and several hold master’s degrees. “For cultivation, I look for students with a degree related to agriculture. Not many universities let us post for their students so we post on farm job sites. For extraction, I will look for someone with a chemistry or biology degree and background. So we post on LinkedIn and university sites. 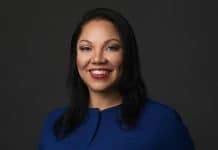 For inventory, I look for MBA and supply management degrees and so on,” Power says, adding she is currently looking for a business school grad to step into the role of Chief Financial Officer. And she is far from the only executive in the space looking for new hires with advanced science and business degrees. As the legal marijuana industry matures across 30 states in the U.S., there is growing demand for these skills. Last fall, Northern Michigan University became the first accredited undergraduate program to offer a four-year degree in Medicinal Plant Chemistry which combines the science and business of medical marijuana. More and more, cannabis companies are seeking the best talent from top schools according to the cannabis recruiting firm, Vangst. “The most common positions we’ve seen for students right out of college include, customer success, business development representatives, chemists, botanists, and financial analysts,” said Vangst’s CEO Karson Humiston. The number of recent college grads her company has placed in cannabis jobs has tripled since last year. Marijuana Business Daily estimates the industry in the U.S. employed between 165,000-230,000 full and part-time workers in 2017. With competition increasing in newly legal markets like California, which now allows marijuana sales to adults over 21, businesses around the country are looking for highly-trained employees to guide them on science and agriculture as well as a host of arcane and ever-changing financial, legal, and regulatory issues — all of which affect business strategy. That’s why two students at the Yale School of Management (SOM) envision big opportunities for MBA’s in the rapidly developing space. On February 16th, classmates Connie Lee and Billy Marks will inaugurate the first business conference on legal cannabis ever held on a university campus. 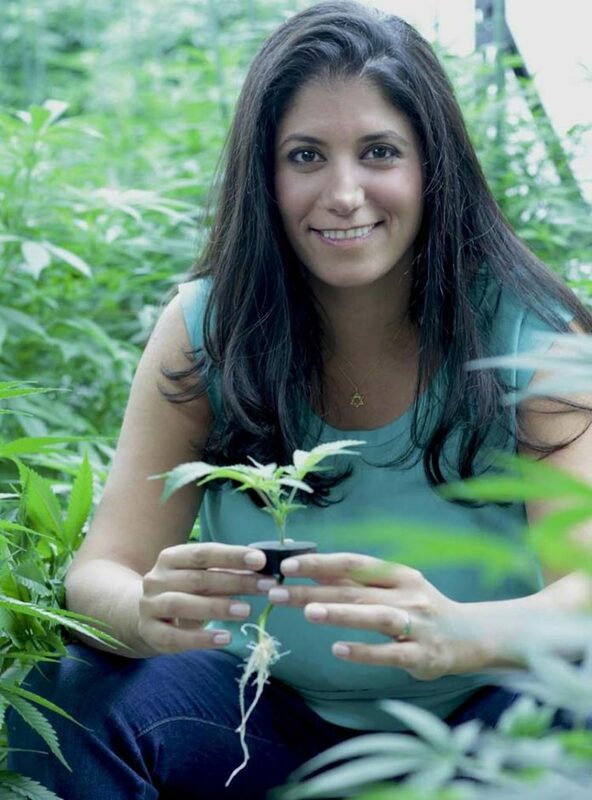 The full-day event in New Haven, CT will feature Yale SOM grads and others who are business leaders in marijuana. Panelists include Jesce Horton, cofounder and former chairman of the Minority Cannabis Business Alliance; Kristina “Kay” Garcia, CEO of Women Grow; Brendan Kennedy, CEO of Privateer Holdings, and Nancy Whiteman, founder of Wana Brands. The day will dive deep into both the business landscape and the social issues around legalization, including the federal government’s War on Drugs and its impact on communities of color over the last eighty years. 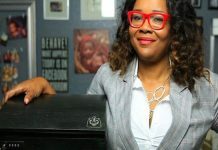 “This is an industry that’s going through a wave of professionalization, but has all these thorny, complex issues around racial equity, that’s also really intersecting. And because of those intersections, we thought it would make a lot of sense to hold it at Yale,” says Lee pointing to the school’s historic emphasis on social justice. The conference is expected to draw 300 and will include students from Yale’s School of Forestry, Public Health and Law schools. Although companies will not be formally recruiting at the event, Lee says she hopes it will be an impetus to build up a network and pipeline for MBA students into cannabis, just like any other industry. “Individuals who want to have an impact on sustainability, in gender equality, in racial equity can make a career in cannabis and have a large impact,” explained Marks. For companies racing to fill jobs like The Giving Tree, the search for the right candidate is constant. “Any position that we put out here – if it’s in front, back, production, grow, anything, in 24 hours, we have 300 applicants. [But] half of them are qualified,” she said, underlining the need for aggressive recruiting. “There is an amazing potential for growth. So many in the industry are looking for passionate, educated, curious people. Go for it but be sure you are ready for a startup environment. It is not for everyone,” said Power.